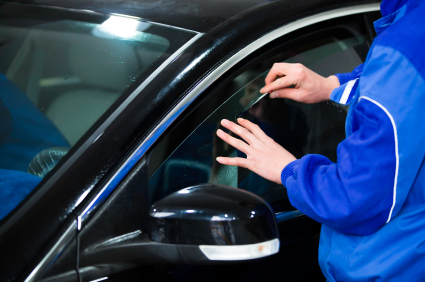 Some customers still walk in auto body shops asking for tune ups but is it really needed? Most modern cars utilize computers which automatically adjust the spark timing and air-fuel mixture in order to maximize the car’s life. The only thing which needs to be replaced every 100,000 miles are the spark plugs. According to the Department of Energy, replacing an air filter may improve acceleration from 6 to 11% but it will not improve fuel economy. Despite the fact that most modern cars don’t need routine tune ups some car owners still take their car in for “tune ups” which are no longer requiered. In this case the technician will perhaps check the ignition and emission systems, oxygen densors and brakes. A malfunctioning oxygen may affect fuel efficiency by as much as 40%. The only time consumers need tune ups is if they are driving a very old vehicle. For best results, check your vehicle’s owner manual in order to find out how often you need your vehicle serviced. Find out if your car even needs a “tuneup”. Most newer cars generally need just the engine air filter replaced every 30,000 mile and spark plugs changed out every 100k miles. Need service for your vehicle? Give us a call at (760) 476-1027 and we’ll be happy to answer any questions.